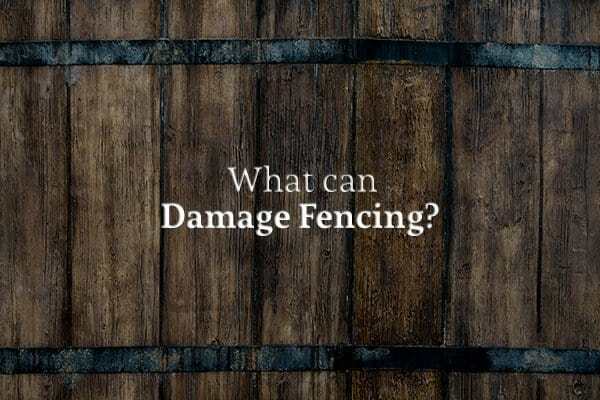 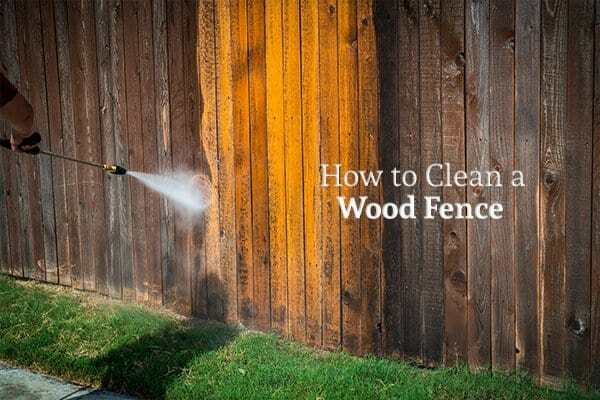 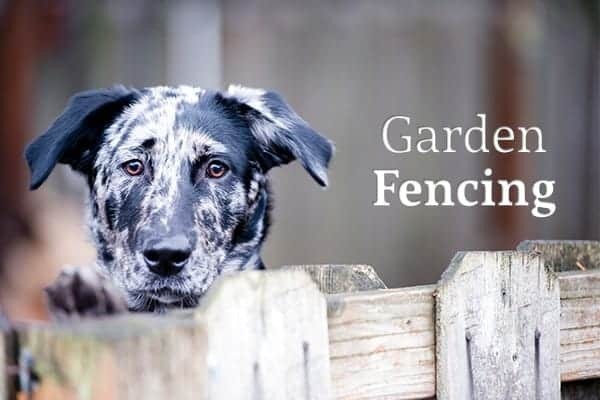 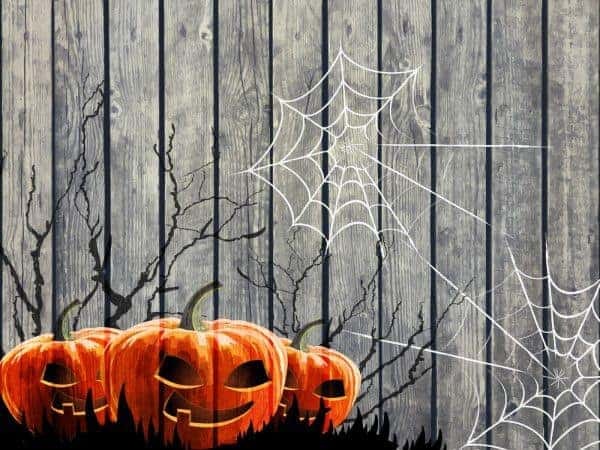 What can Damage my Fencing? 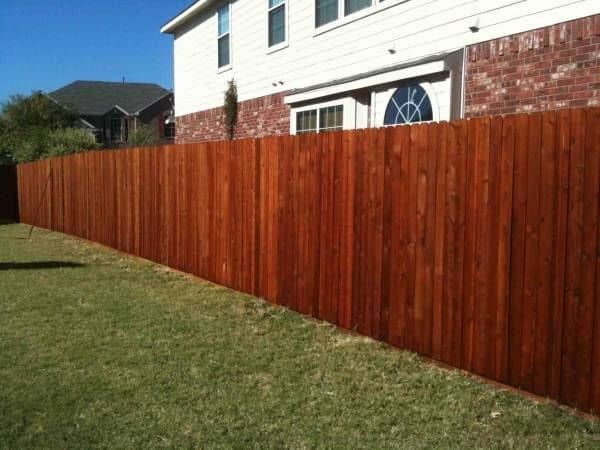 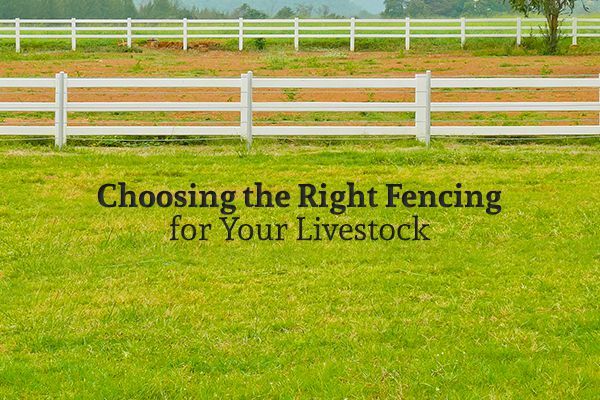 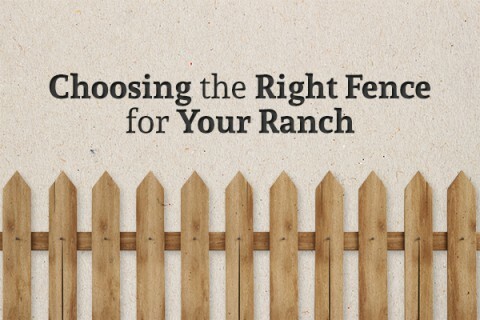 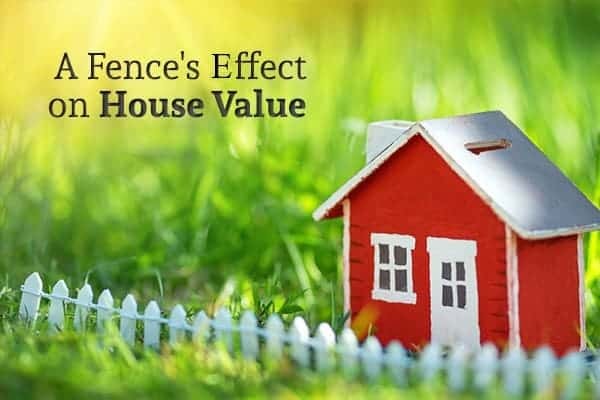 How Does a Fence Affect the Value of a House? 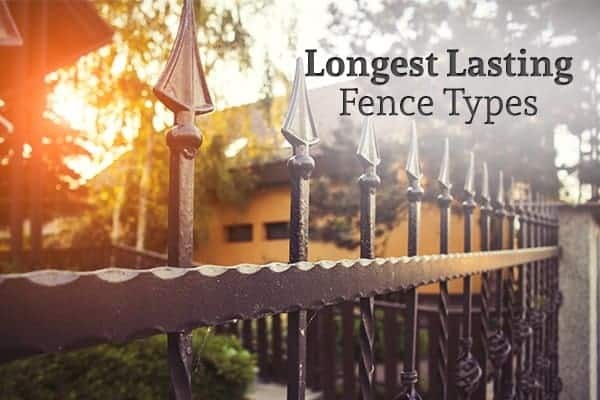 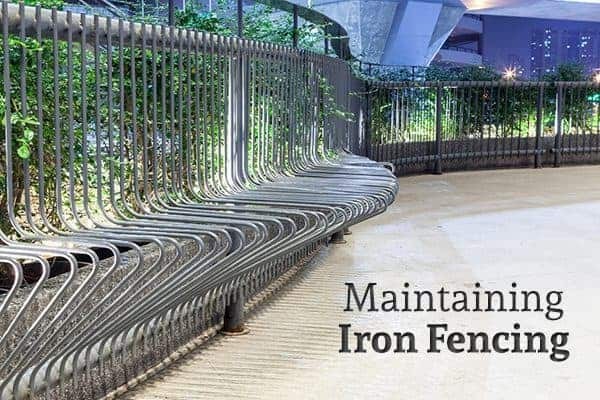 How do I Maintain my Iron Fence?